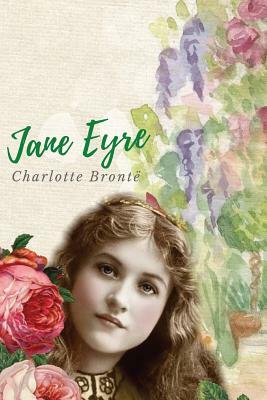 Jane Eyre (originally published as Jane Eyre: An Autobiography) is a novel by English writer Charlotte Bronte. It was published on 16 October 1847. Charlotte Bronte's most beloved novel describes the passionate love between the courageous orphan Jane Eyre and the brilliant, brooding, and domineering Rochester.